Reading about writing can be something like reading about music. Too meta, too not-quite, too useless. 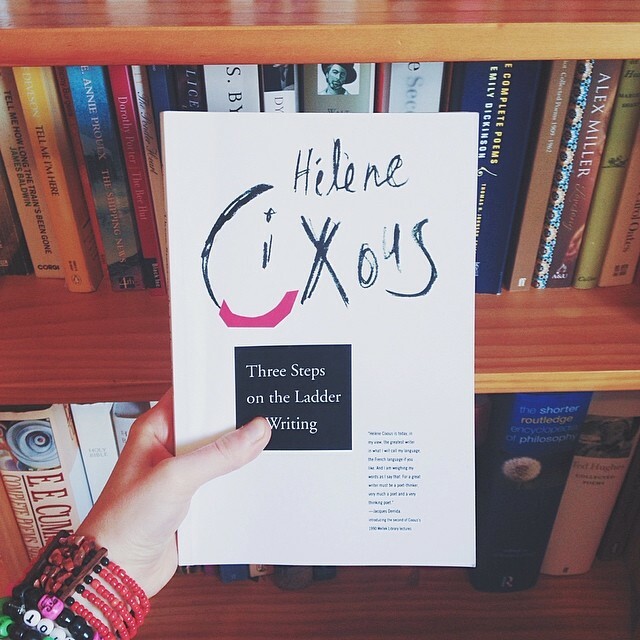 But reading Hélène Cixous’ Three Steps on the Ladder of Writing was an experience I’ve never had before. It’s not a how-to, a craft book, but a philosophy of writing and reading and language, how the three are combined so intimately that we feel it more than know it. Reading the first chapter, which is actually a lecture, “The School of the Dead,” I felt as if somebody was writing my own unconscious, my own impulse towards writing. She was pulling it out of me. 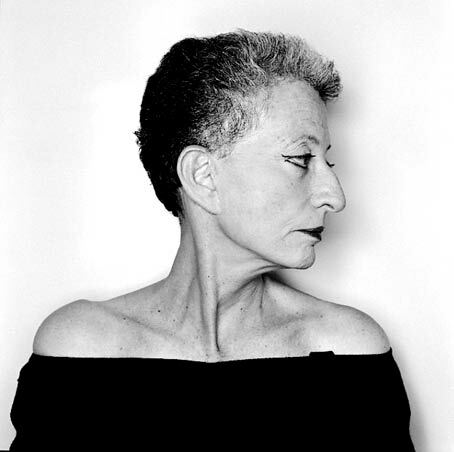 I want to think about how Cixous’ ideas make clear my experience writing my book The Loud Earth and my experiences afterwards, having written it, having others read it. Both were equally strange experiences. “The School of the Dead” took me back to writing the book as if Cixous was transcribing my hours at my desk, which were dreamlike and fast, taken hold of by this story. I felt as if I’d already read this lecture, or heard her speak it, because surely I could not have written something that so perfectly aligns with her thoughts? But I did. “The writers I love are descenders, explorers of the lowest and deepest. Descending is deceptive. 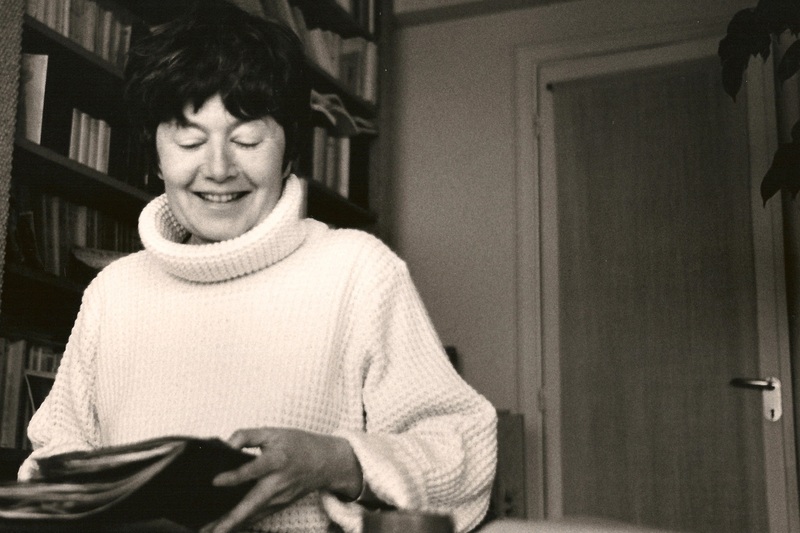 Carried out by those I love the descent is sometimes intolerable, the descenders descend with difficulty; sometimes they stop descending.” She tells us here that literature is meant to be hard. It should not take the easy way out. It should not be pleasant to read, pleasurable perhaps, but not lazy. Sometimes writing flows, I know my pen just moves across the page, I am trying to keep up with the unravelling in my head, but it is never easy. Cixous tells us that writing is physical. Descending is a physical motion, you cannot stay where you started. For this reason it’s not just paper and ink. It’s nature, dirt, ocean. “The element (and I would like to have you hear this word said by Tsvetaeva, in Russian: stikhia, she means both the element – matter – and the element – poetic verse – the word element signifies both things in Russian), the element resists: the earth and the sea offer resistance, as does language or thought.” I am interested in the descent literally, I’m interested in the dark places in the earth, the loud earth, that we try to ignore though its calls are sometimes deafening. And I’m interested in the places in our heads and in other people’s heads that are secret, hidden, but important. You can go your whole life ignoring these things. But writers – and readers, how can we separate the two? – must seek these places compulsively. 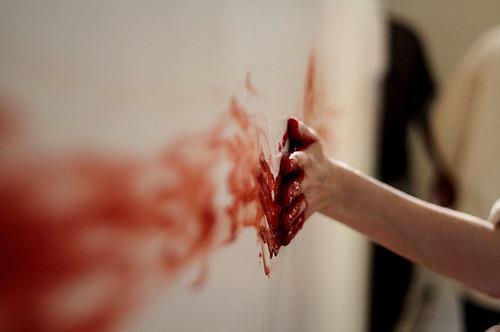 Descend, though it breaks the heart and pushes against you. And why is this apprenticeship the “School of the Dead”? Because writing always starts with death. “The [death] that comes right up to us so suddenly we don’t have time to avoid it, I mean to avoid feeling its breath touching us. Ha!” For Cixous all writing is about death. Read a book and think it’s not about death? It’s probably lazy, it probably doesn’t want to dig or unbury. We should be uncomfortable when we are reading. Writing should twist our bodies on the edge of pain. Otherwise we are only avoiding. The point just flew away, unseen, I guess. Daring to write, to read books that make us lose our worlds, means stumbling through a darkness that is dangerous. Cixous’ concept of the writing process is as perfect as anything I’ve read: “Writing is writing what you cannot know before you have written: it is preknowing and not knowing, blindly, with words. It occurs at the point where blindness and light meet. 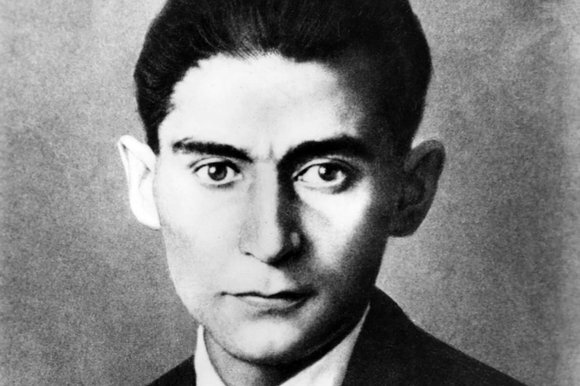 Kafka says – one very small line lost in his writing – ‘to the depths, to the depths.’” That’s why we know that literature and experience cannot be diametrically opposed, as most people imagine. Have you ever been told you read too much, don’t experience enough of life? Well, quote Cixous next time. Those of us who are willing to break ourselves at our desks may get close, but it takes strength most of us don’t possess. Complacency may be the worst of all crimes, but it also the most common. Try to talk to anyone about something that runs against the status quo. If you are a feminist you already know this. Most people just don’t want to hear it. But that’s okay. Writing is dangerous. Reading is dangerous. Not the bestsellers, the ones with the masses-approved raised lettering on the cover, but the books that take on this task of befriending the dead. This is why women writers are not as palatable as men. Black writers are not as market-friendly as white writers. Queer writers may as well bank on a niche readership compared to heteronormative ones. Perhaps the response to your writing is even more educative than the writing itself. When you are at your desk you will know this is hard, you will know it is dangerous, you will know it makes you cry when you discover that you can turn into language something that crushes your body. But the reaction from people you know once your writing is in print will tell you that you are pushing against the grain every step of the way. If you experience books like you experience life, sometimes more forcefully, then you will understand this. If someone has ever told you you read too much, that you must experience more of life, as if reading and experience were dichotomous. If you don’t wish to numb that frozen sea inside you, or ignore it. It is useless to describe a book as happy because it is stupid, because it turns away from that frozen sea, because it doesn’t wound us. As Cixous says, “Those books that do break the frozen sea and kill us are the books that give us joy. Why are such books so rare? Because those who write the books that hurt us also suffer, also undergo a sort of suicide, also get lost in forests – and this is frightening.” But it’s only through this intelligent suffering that we will get true joy, rather than the quick, numbing, fast-food joy of bestsellers or “happy” books, forgotten as soon as you disembark from the plane. Some people simply don’t experience reading in this way. It is a way of passing time. I don’t know what else. Cixous acknowledges this, though she cannot understand it: “Not everyone carries out the act of reading in the same way, but there is a manner of reading comparable to the act of writing – it’s an act that suppresses the world. We annihilate the world with a book.” Those of us for whom reading is a matter of life and death, sanity and insanity. And they call reading a sin, and writing is a crime. And no doubt this is not entirely false. They will never forgive us for this Somewhere Else. 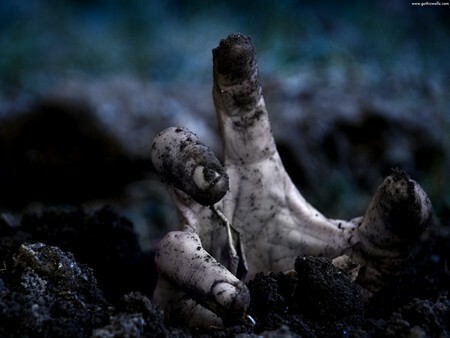 Some days it’s easier to be a tomb. Not to write a lie, exactly, but to not quite write the truth. It’s easy to write out of a tomb, read out of a tomb, the ultimate laziness. But the next day, when we feel some strength or even such weakness that we are newly grotesque and even masochistic, we can cross all of this out and move closer to avowal. Perhaps avowal cannot be done every day, it’s too exhausting. But it’s okay if it’s slow, as long as it’s painful. Maybe part of what she is telling us is that there are some things you cannot write. Leave space in your writing. That’s a hard thing to accept. We want to write everything, we want our characters to know each other deeply, we want to know our characters deeply, we want to put our sons, our sisters, our daughters into our writing as if we have a hold of them. I think here of Levinas’ notion that the other is always unknowable. Though his writing his utterly sexist, positioning the feminine as the mysterious other, denying any form of feminine subjectivity, and giving a whole new meaning to the male gaze, difference is important to consider from an ethical perspective. In my book the narrator wants to collapse all difference between herself and Hannah, because it is too painful to accept her borders, which explains her deathlust and how ultimately destructive it is to be possessive of another person without really seeing them. Cixous knows that if you don’t see the other person, only yourself through them, you are verging on a form of murder. The narrator takes this literally. But this ain’t crime fiction. Because it is unresolved. The social order is ultimately left in the mess we began with. The lack of a resolution is the same as what is in the mind of the narrator. Full of illusions, delusions. “This is how we regulate our way of not seeing, or seeing what we don’t want to see. Seeing, not seeing, making visible, hiding/exposing, what? What is there in that heavy bag he is carrying?” I think this is one of the things people resist. 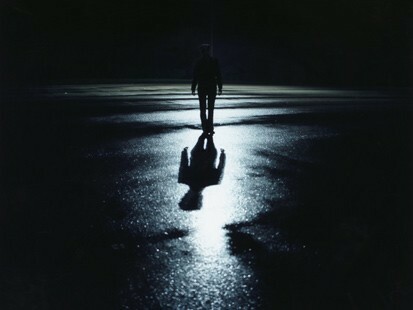 But this is where intelligence resides: to accept the mystery, but to want to know. Desire and murder at once. A few people have asked me “What happened? Did she do it? Did she kill her parents? Did she kill Hannah at the end?” I do not want to answer. For one thing I don’t know. But my favourite thing is when people discuss the possibilities, and are not afraid. We want to keep intact the other’s difference but we know it is not always possible. 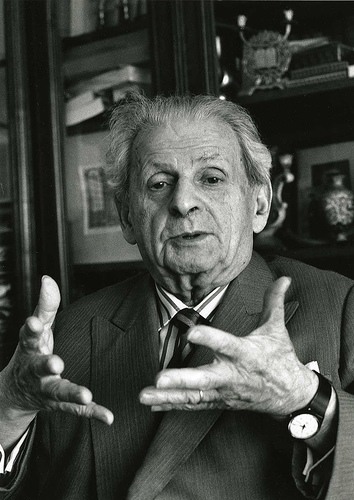 In the end Levinas’ idea of radical alterity is not satisfying. Irigaray does a better job, explaining that difference isn’t an opposition, it’s a possibility for creativity. Imagine a Western concept of the body in comparison to the Eastern concept. The body is bounded in Western thought, in opposition to other bodies, whereas in Eastern thought it is subtle, the bounds of the self aren’t so easily defined, relationality becomes more complex. So it’s strange when somebody tells me “You scared me with your book.” Did I? I am not quite the person who wrote that book. Writing is another mode of communication altogether. We simply do not communicate with people in the same way as we write literature. That is why we need it so badly. And those who ask me for “the answer” to the book, as if there is one? I did not write the same book that you read. If you love writing, if you love reading, if you find literature is the only way you can make sense of the world – and even more than that, the best way to make sense of the world – you must read Three Steps on the Ladder of Writing. Cixous has written this book with your blood. This entry was posted in Writing and tagged creativity, discipline, Franz Kafka, Helene Cixous, literary theory, Luce Irigaray, political writing, reading, the loud earth, writers, writing on August 11, 2014 by Elisabeth Murray.